It’s extremely easy to make financial aid mistakes. Paula Bishop, a CPA friend of mine in Bellevue, WA., who has filled out countless financial aid forms for clients, tells me that she’s never seen any parent complete a application without at least one mistake. Now that’s depressing and it can also be costly if you insert even one error in a financial aid form. 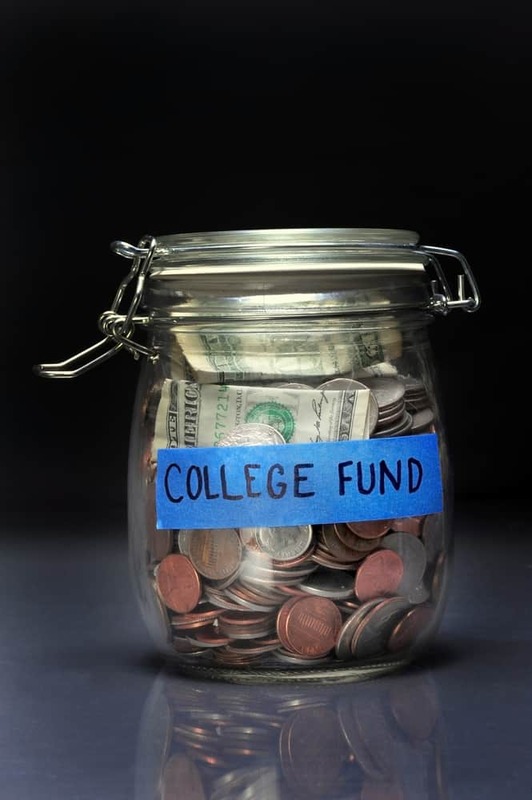 Since it’s financial aid season, I will be sharing some posts on this important topic this month. Today we’re going to look at some mistakes parents make involving the Free Application for Federal Student and the CSS/Financial Aid PROFILE. Any one seeking financial aid must complete the FAFSA. About 20 percent of private colleges and universities and a handful of state flagships also require the PROFILE, which is a longer and more intrusive document. The schools that use the PROFILE rely on it to help their institutions determine who will receive their in-house aid. These schools will turn to the FAFSA to determine whether their accepted applicants and current students qualify for state and federal financial aid. 1. Assuming you can’t file the FAFSA or PROFILE without a completed 2012 income tax return. You can estimate your taxes in order to complete the FAFSA and the PROFILE. In fact, it’s better to complete these forms as soon as possible and that will often require estimating. While the latest FAFSA is always released on Jan. 1, the PROFILE is always released months earlier in the fall. Students who file early decision or early action at schools using the PROFILE will almost certainly have to estimate tax information because the aid deadlines can be in the fall. It’s critical to know what the deadlines are for state aid as well as institutional aid for the schools on your child’s list. 2. Including retirement assets on the FAFSA. 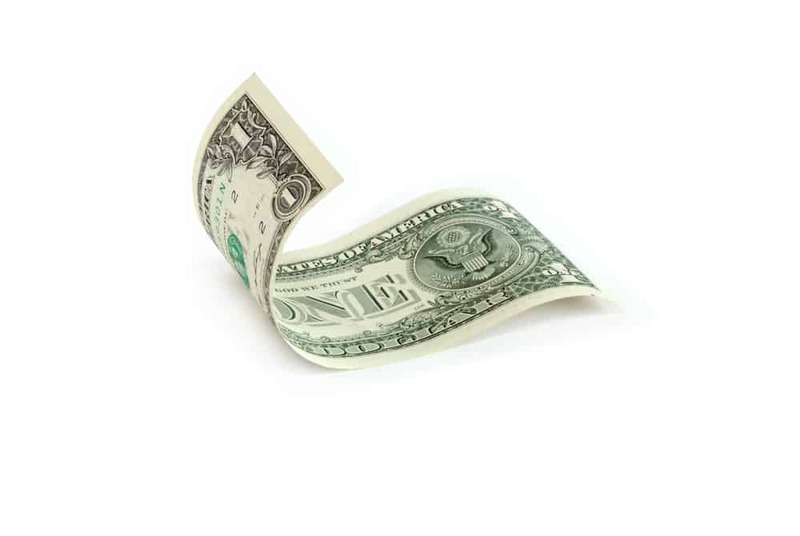 The FAFSA doesn’t care how much parents or children have got invested in Individual Retirement Accounts, 401(k) plans or other retirement plans and doesn’t ask, but that doesn’t stop parents from mistakenly including this money on their aid documents. 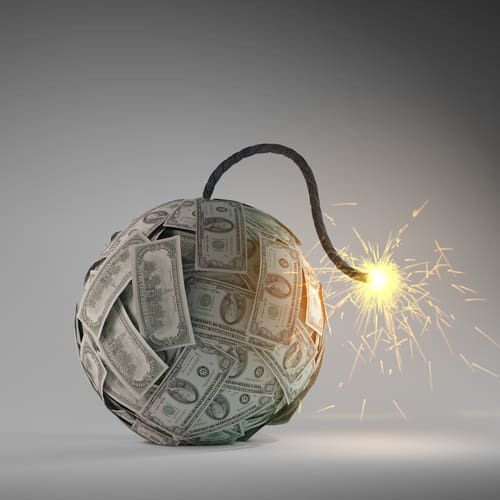 Is Your College Account a Ticking Time Bomb? 3. Assuming you won’t qualify for financial aid because your house is too valuable. The FAFSA doesn’t even ask if you own a house so the amount of home equity you have is irrelevant. The FAFSA does ask about second homes or real estate investments. The CSS/Financial Aid PROFILE will ask about your home equity, but how the schools will assess it will vary by school. Use a school’s net price calculator to discover how your home equity might impact awards. 4. Failing to understand how the FAFSA and the PROFILE treat divorce. 5. Overlooking the little stuff. If your intended answer is zero, write “0″ or not applicable. Leaving blanks can cause miscalculations and the application could be rejected. Typing in a wrong Social Security or driver’s license number is obviously bad. Double and triple check these numbers. 6. Entering the wrong income tax figure. Provide the federal income tax you paid or will pay based on your 2012 federal tax return — not the tax withholdings on you and a spouse’s W-2 forms. 7. Forgetting to list the colleges. On the FAFSA form, you can include up to 10 colleges that your son or daughter has applied. The federal processors will send the pertinent FAFSA information to the schools on the list. 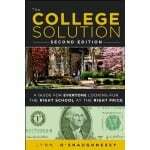 You will need each college’s Federal School Code. If both parents didn’t graduate from college, don’t list “college” as their highest education attainment even if they did attend some college. Plenty of schools treat applicants more favorably if they are considered “first-generation” college students. does the Student go in and register and start the application for both applications, with parents jumping in and filling out parent pages? Can parents start a CSS profile for our daughter who is presently out of town?? Well, as a parents, my husband and I have made a financial aid mistake that I’d like to warn others about so that possibly we can prevent others from doing the same. We allowed our son to fill out his own FAFSA, etc. and my husband misinterpreted the financial aid award. We thought he had received enough aid for an entire year … but it only covered one semester! I wish the school would not have allowed him to return the second semester, without funding, but they did. In the middle of the second semester, past the point of free withdrawal, we started getting bills, big bills, and that’s when we realized he didn’t have enough financial aid. It was an error on our part for sure, but also, I believe on the part of the school (by allowing him to return for second semester without sound financial means). We now have an $11,000 debt, they won’t release my son’s transcripts so that he can at least go to the community college, and essentially it’s stopped my son’s college career and dashed his (and our hopes) for the future. No sob story … just a very painful lesson that will take many years to recover from. My son, a high school junior, has $12 K in an UGMA. I don’t know how much financial aid we will be eligible for in college. Is it best to spend this money down now (I know that kids’ assets are taxed more heavily than parents’. )? Or is it better to save it for college expenses? Money in an UGMA is treated as a child’s asset. It will be assessed at 20% or 25% depending upon the school. Your Expected Family Contribution on that money would increase by a maximum of $3,000. You could move the money to a custodial 529 plan (and pay the taxes) and the money would be treated as a parent asset and assessed at a maximum of 5.64% or $676. 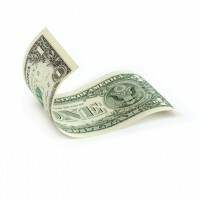 Do you have to list money in a family trust? We will not qualify for need base financial aid. Should I still fill out FAFSA and CSS Profile? Great tips! In rural areas along with the house I don’t think you need to include the value of a family farm if the family lives and works on the farm? Is this correct? This can make a big difference for many in the ag community. I’m not sure about your question, but I will get the answer and post it here. I got your answer and you don’t have to worry. • the applicant (or parents of a dependent student) materially partici­pated in the farming operation. I’m a HS senior, and what I don’t get is how I should go about updating the FAFSA and CSS. Should I even bother sending the FAFSA now before my parents have done their 2012 tax returns? I told my mom to try to have the federal returns completed by Feb 1st b/c some of my schools have that deadline for the CSS, but if they’re not done, I’ll have to use 2011 figures and then mail them corrected forms? 529 plans are considered a parent’s asset not a child’s asset. For financial aid purposes, it’s better to have parent rather than student assets.